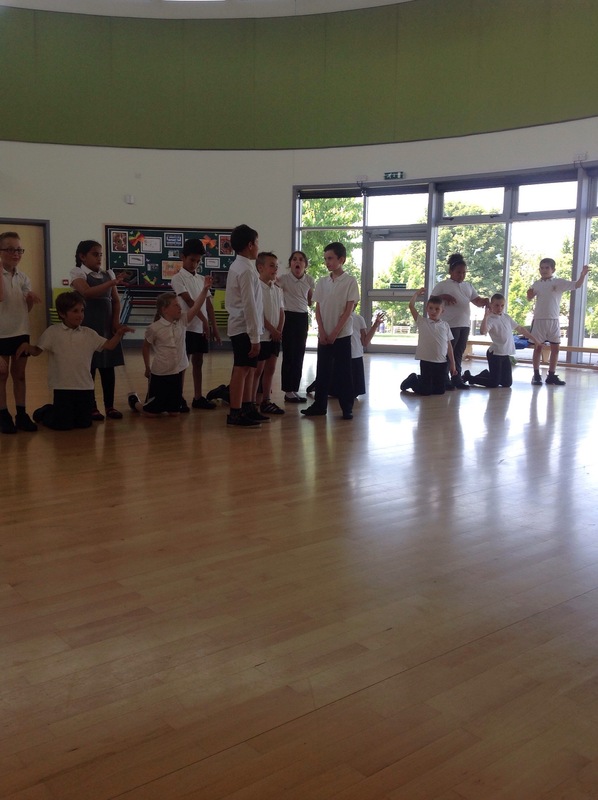 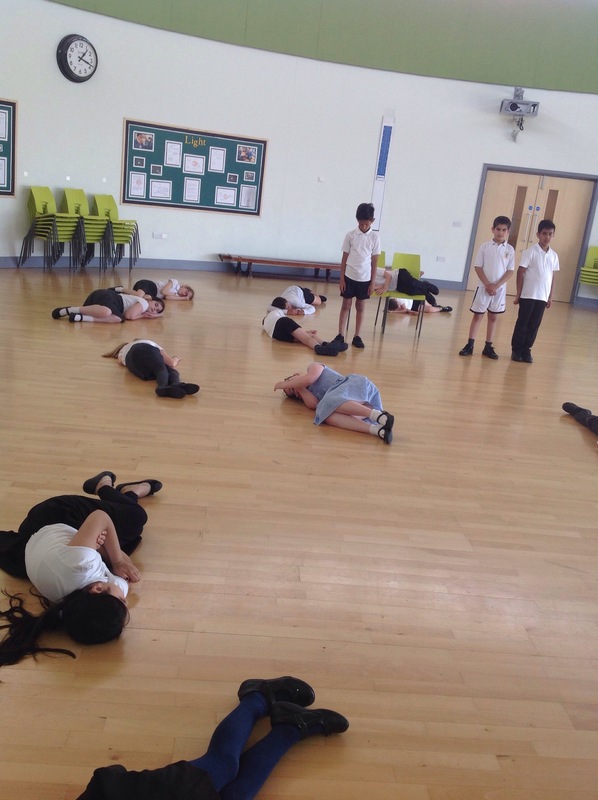 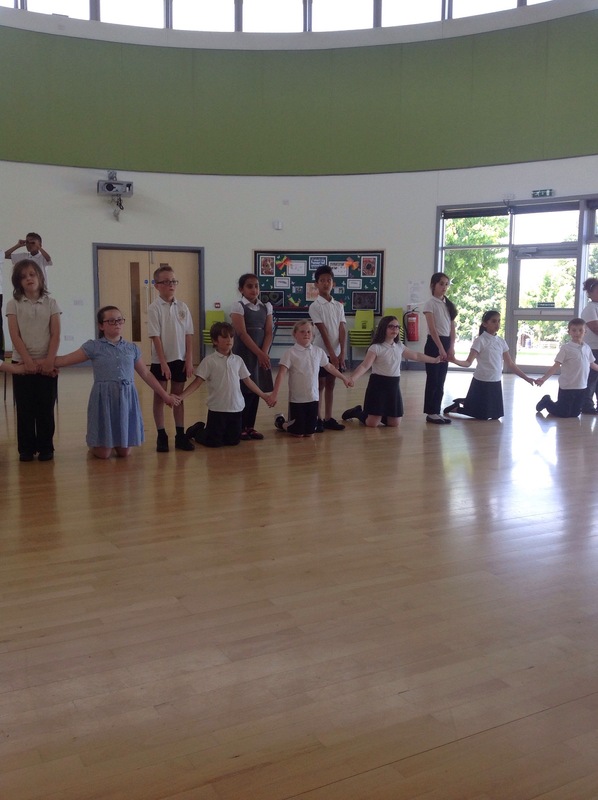 Today in Y4K we have been rehearsing our scene for MacBeth. 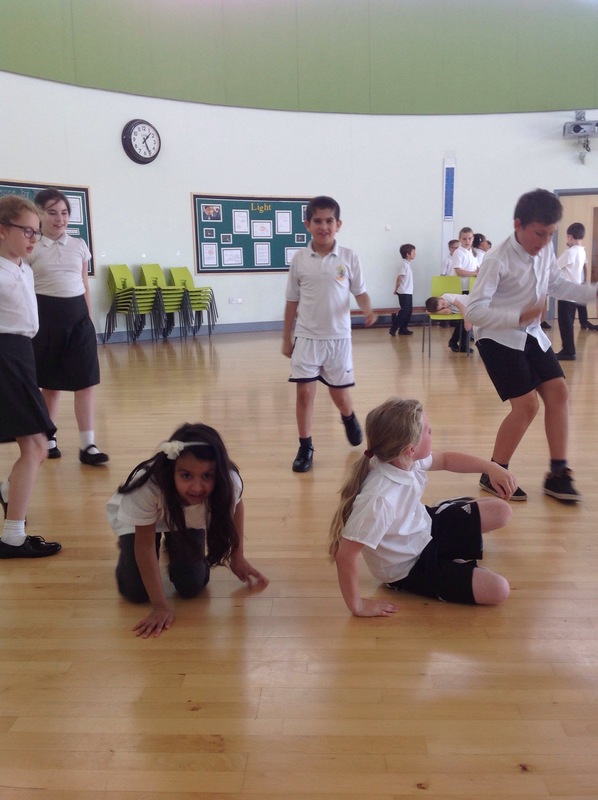 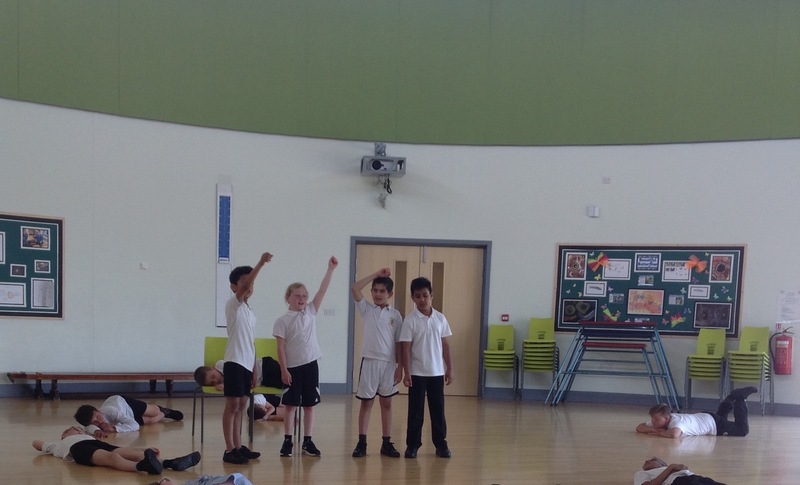 The children had great fun getting into role, acting to music and polishing their acting skills! 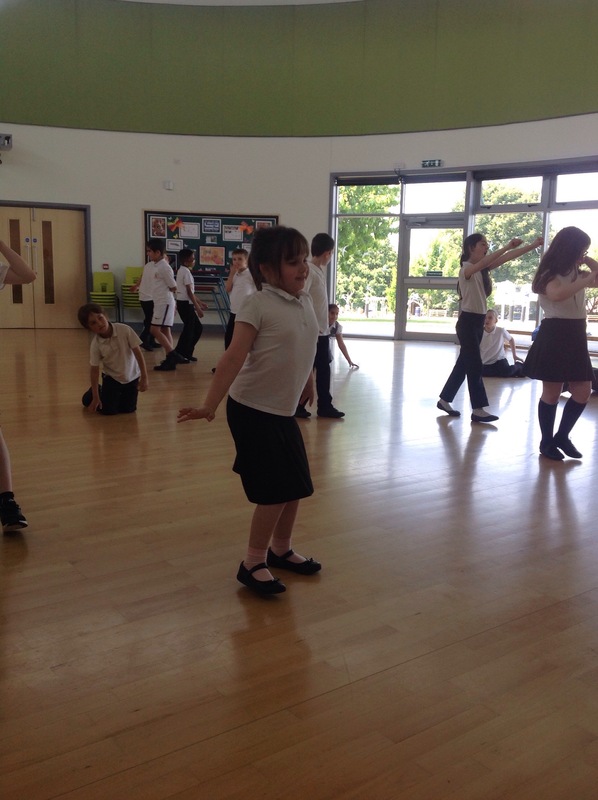 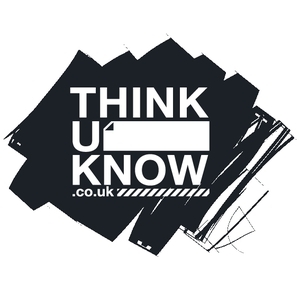 Take a look at the children in action.